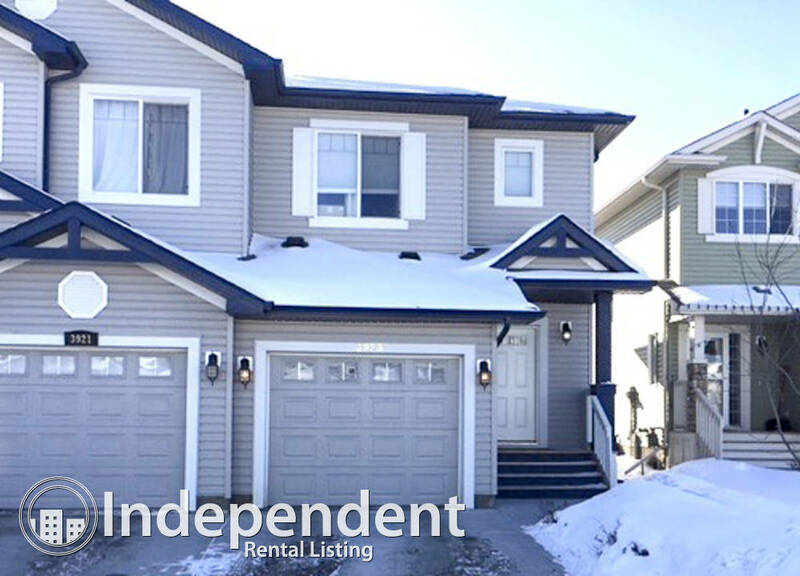 Move in ready duplex with attached garage located in one of Edmonton’s top north end communities of Cy Becker, which was awarded best new community 2016. 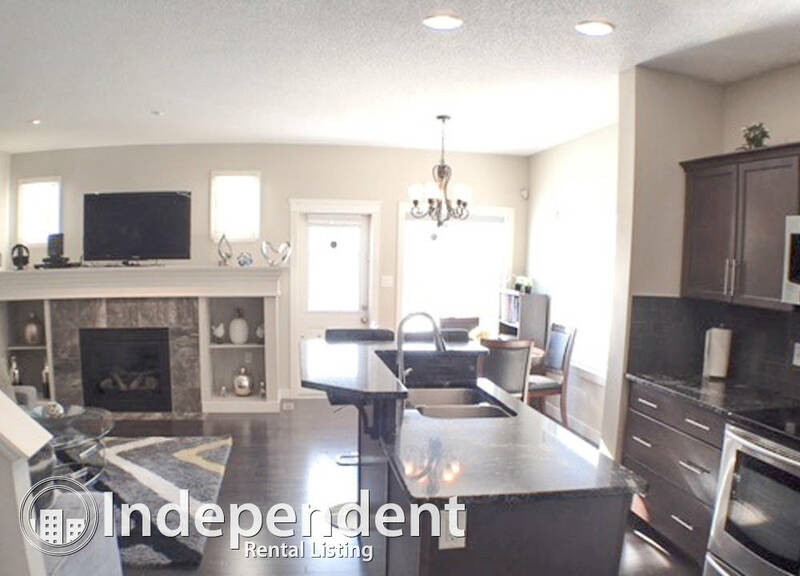 Open concept main floor featuring a stunning gas fireplace and shelves that capture your attention as you enter the large living room. Nice sized kitchen with large island and raised eating bar covered in a sleek black and white marble looking granite. 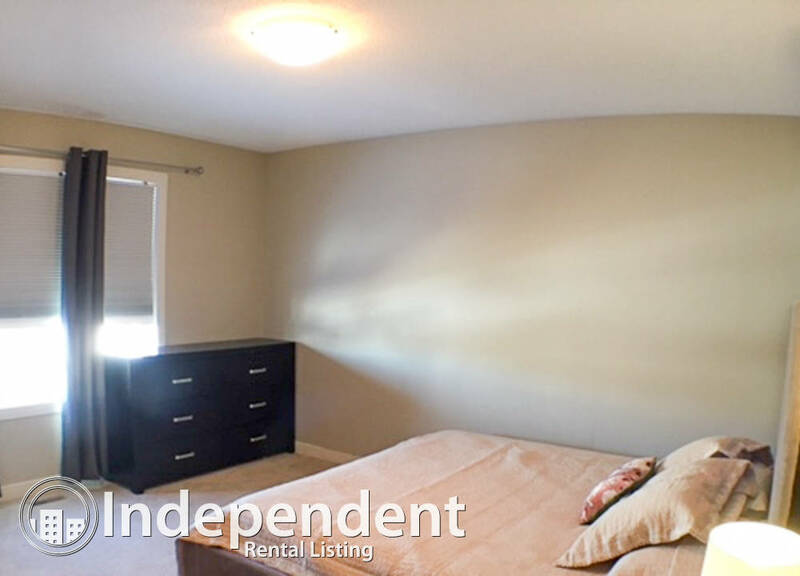 9’ ceilings and beautiful hardwood floors throughout the main with ceramic tile in all the bathrooms. 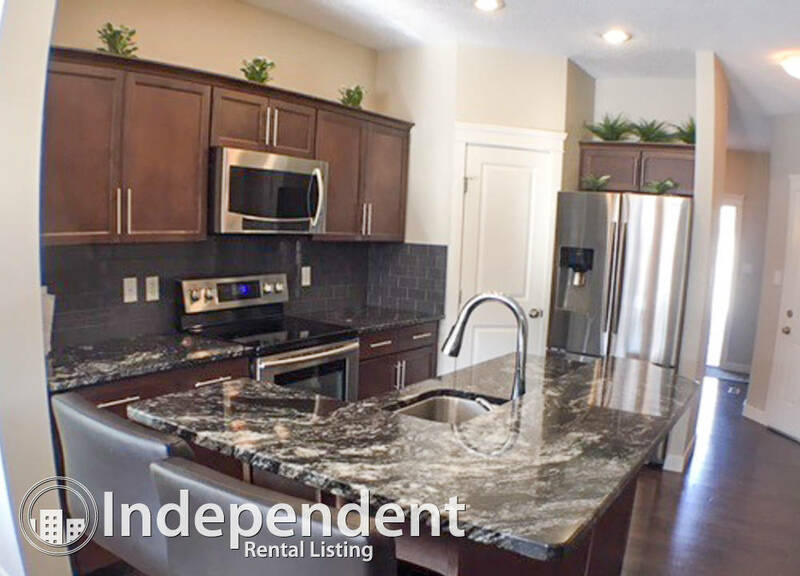 Stainless steel upgraded appliances surrounded by dark maple cabinets, corner pantry and breakfast nook with entrance to the deck and large fully landscaped backyard. 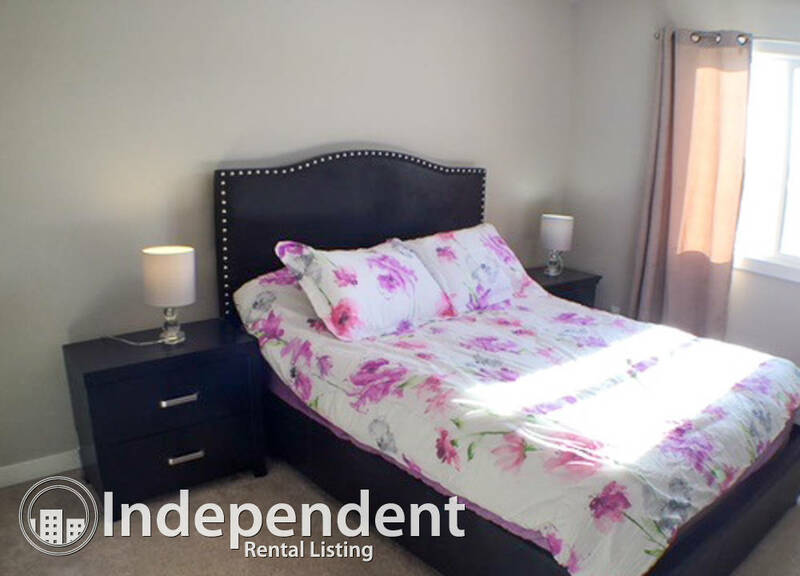 Large master bedroom with en-suite and walk-in closet, 2 more large bedrooms and main bath. 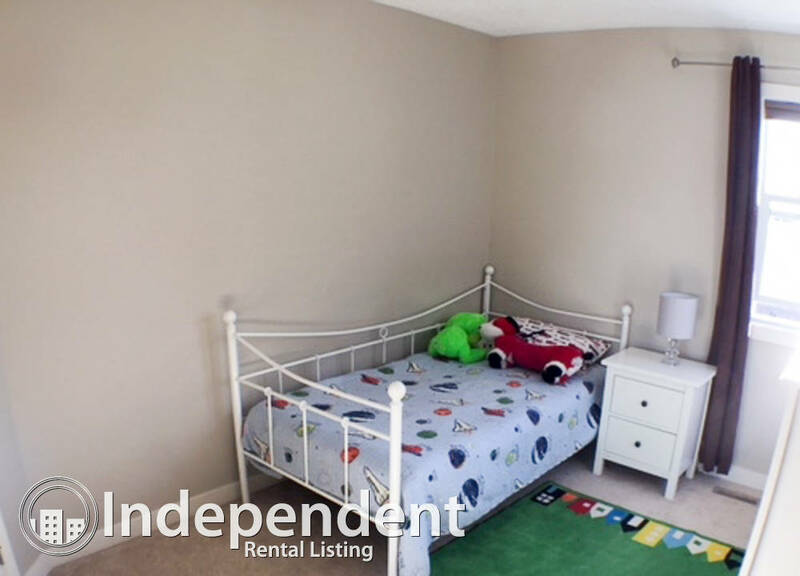 Convenient location close to all amenities, bus, LRT, Anthony Henday access, schools, lakes, and shopping.